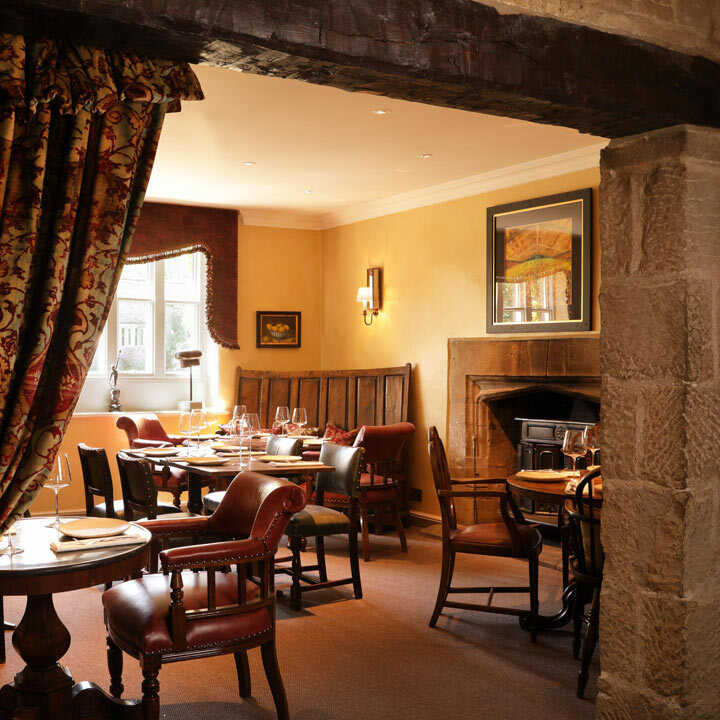 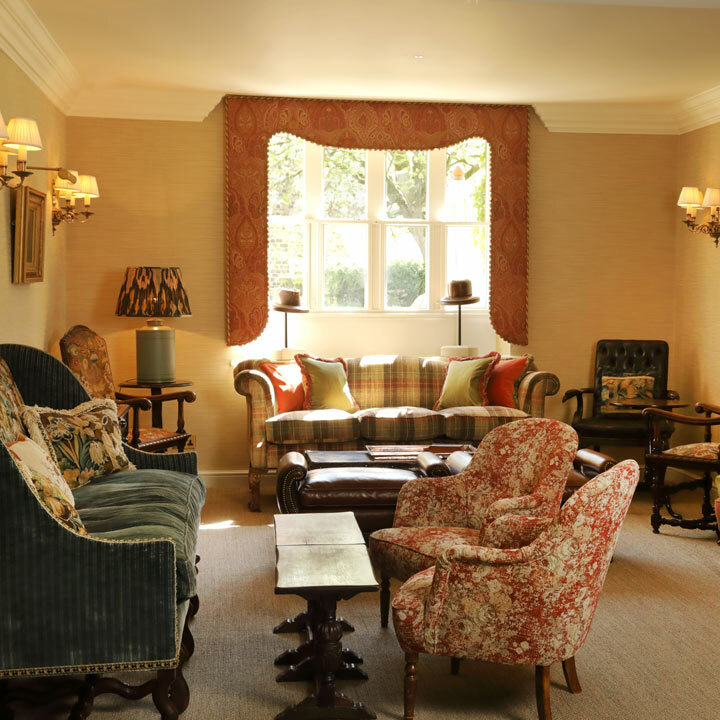 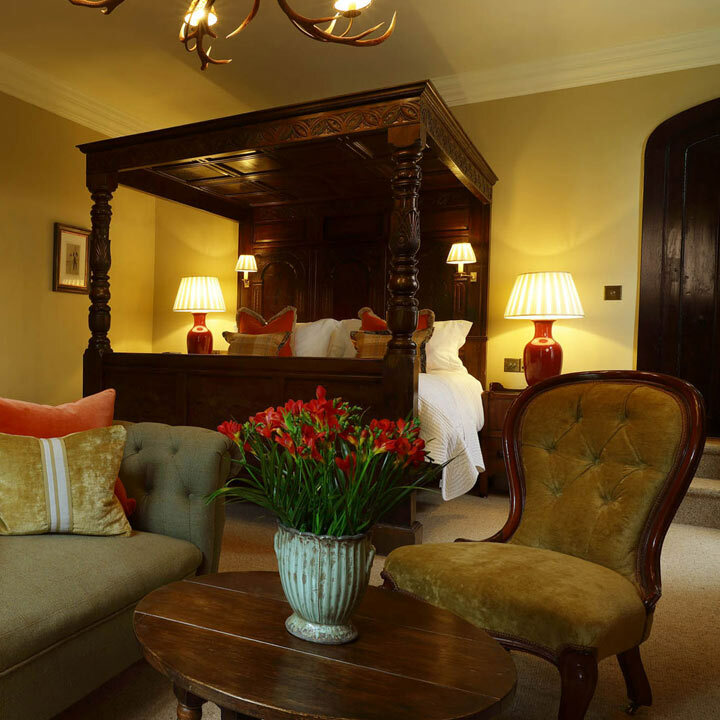 Nestled in the heart of the glorious North Yorkshire Dales, at The Yorke Arms warm, welcoming and attentive hospitality is at the heart of everything we do. 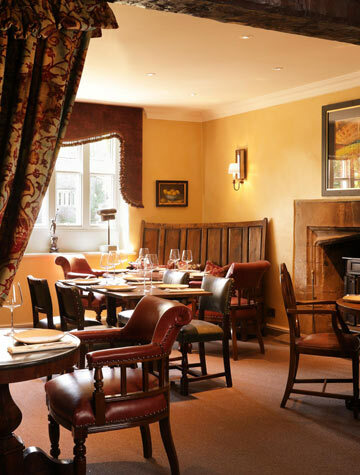 The ultimate in privacy for up to 35 guests for a very special occasion, those choosing to take The Yorke Arms on an exclusive use basis are afforded the rare opportunity to truly escape from the pressures of day to day life, enveloping themselves in wonderful surroundings and sublime Michelin starred food and drink. 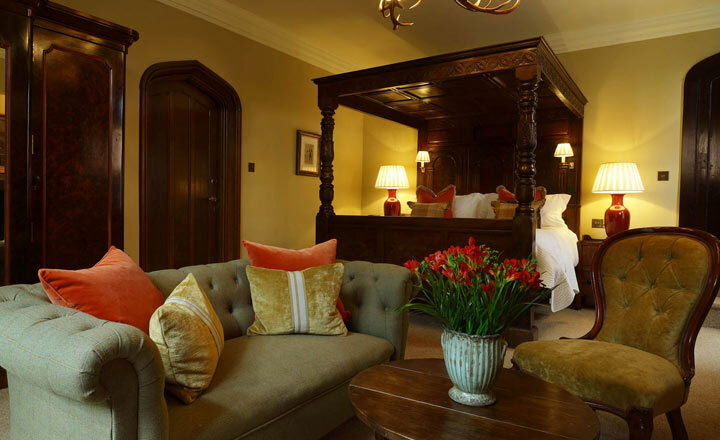 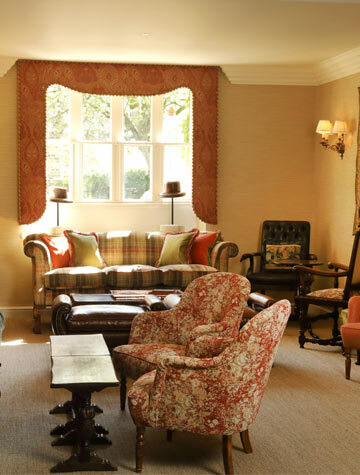 Emanating a charm that will make you feel instantly at home, each of the 18 individually styled bedrooms and suites is unique, celebrating Yorkshire’s rich heritage and much-loved traditions and pastimes, and offers a luxurious space which you may just struggle to leave. 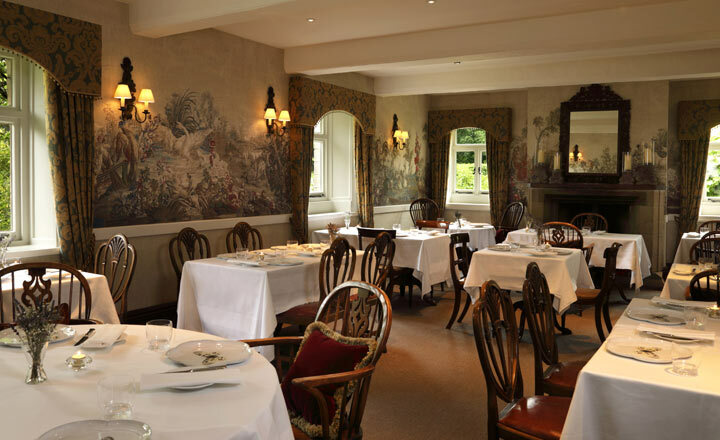 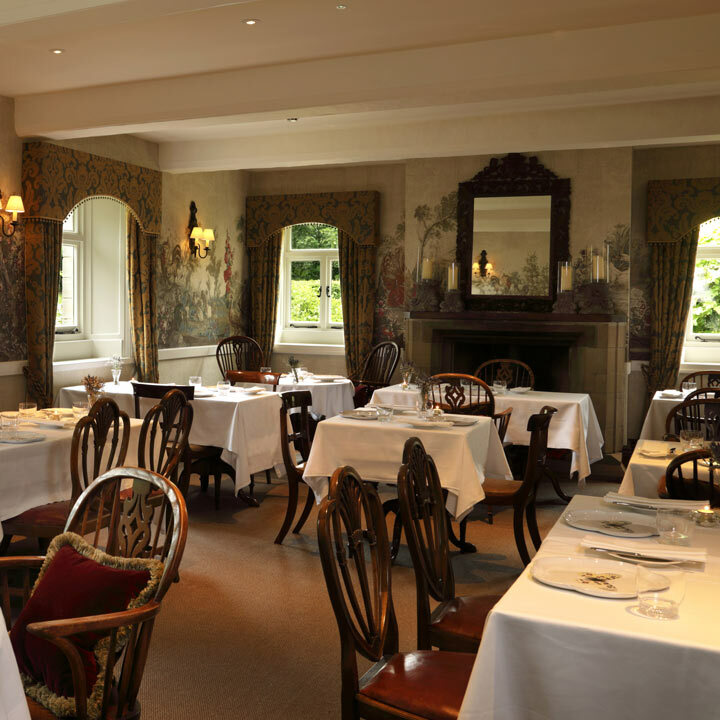 Whether your dining requirements are for a 2-course dinner or an 8-course tasting menu, Chef Frances Atkins will create a bespoke menu that truly reflects your personal taste and style all set against the elegant and beautiful backdrop of the main restaurant.